View cart “Swansons Collapsible Can Cooler” has been added to your cart. 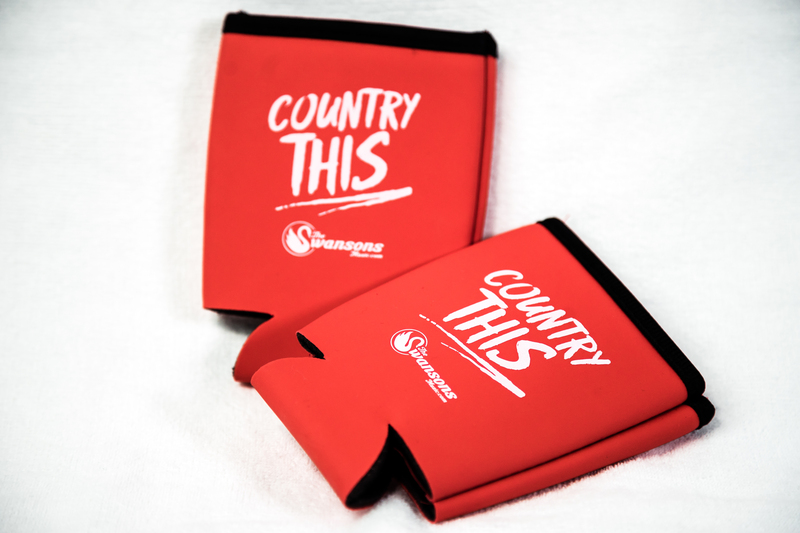 Help keep your favorite beverage cool with this Swansons ‘Country This’ Collapsible Can Cooler! 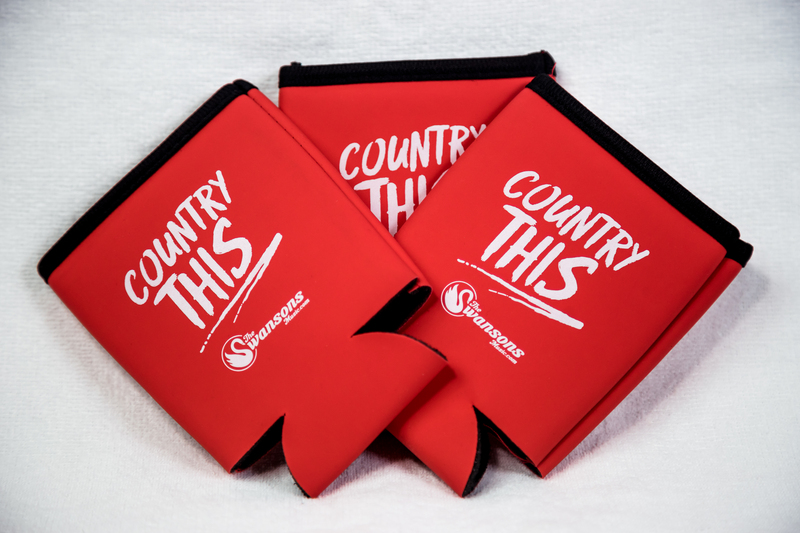 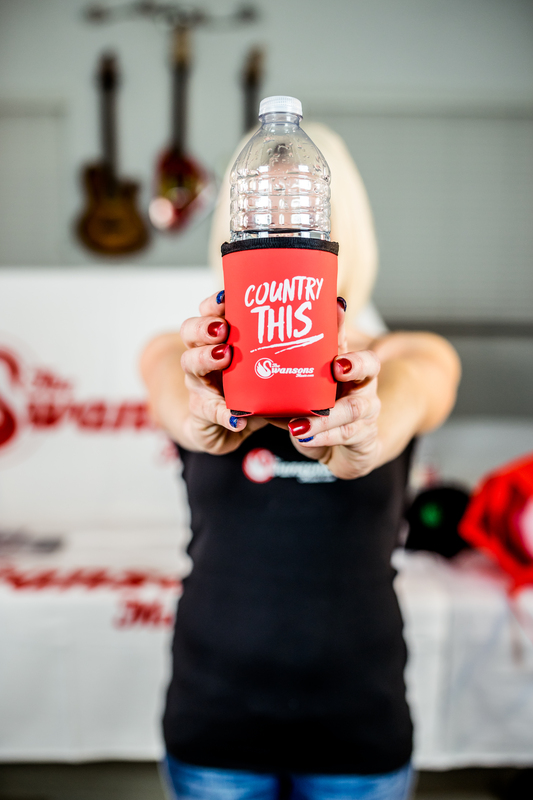 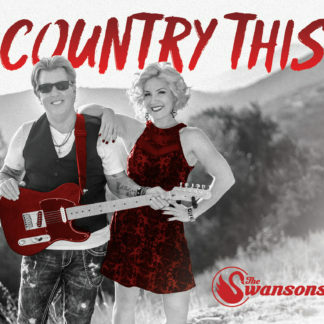 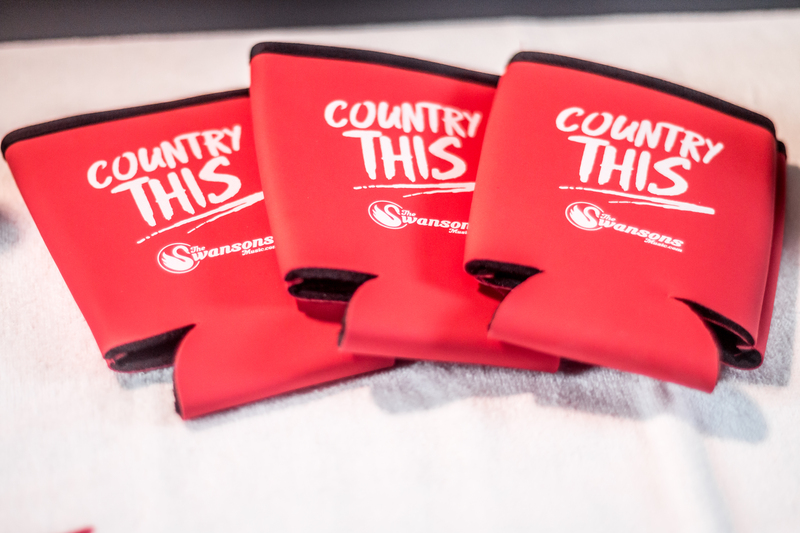 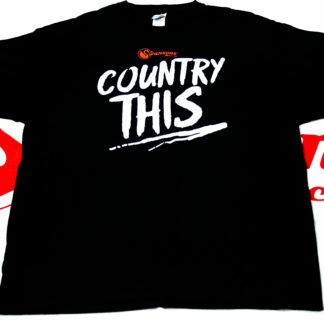 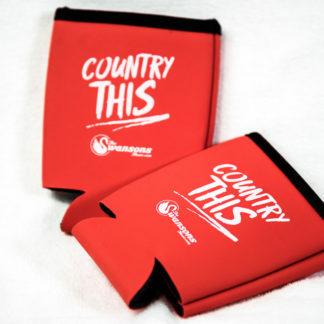 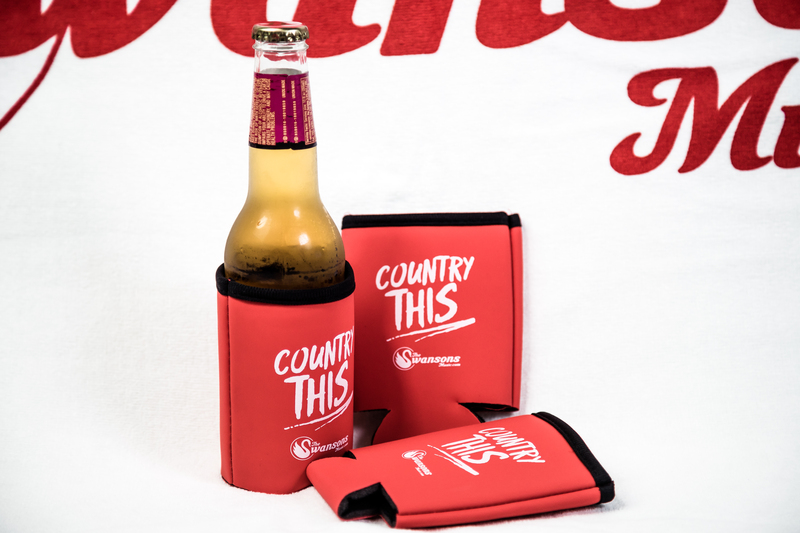 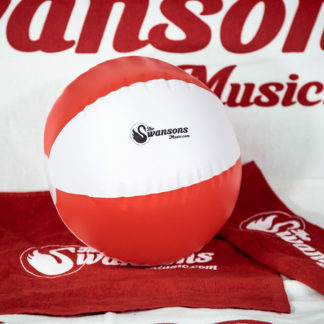 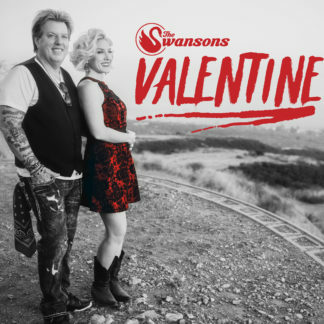 Koozie is Red with Country This and Swansons logo in White.